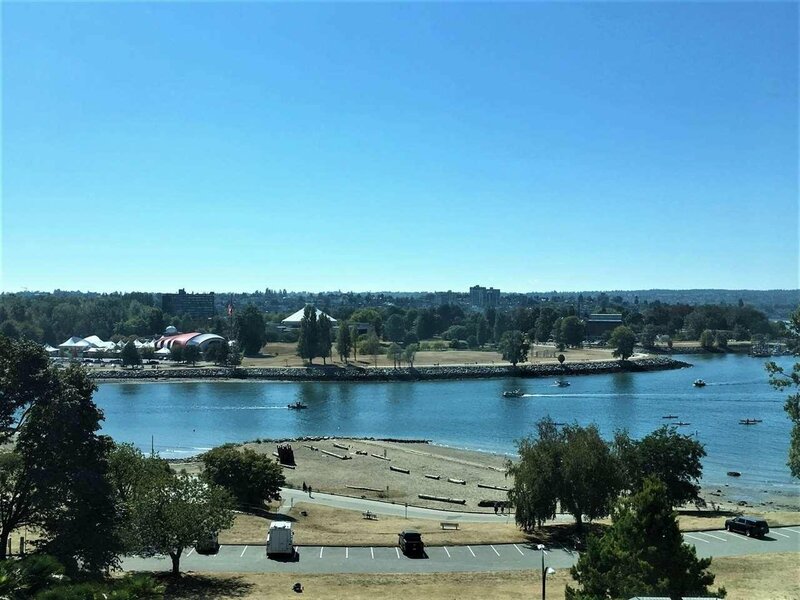 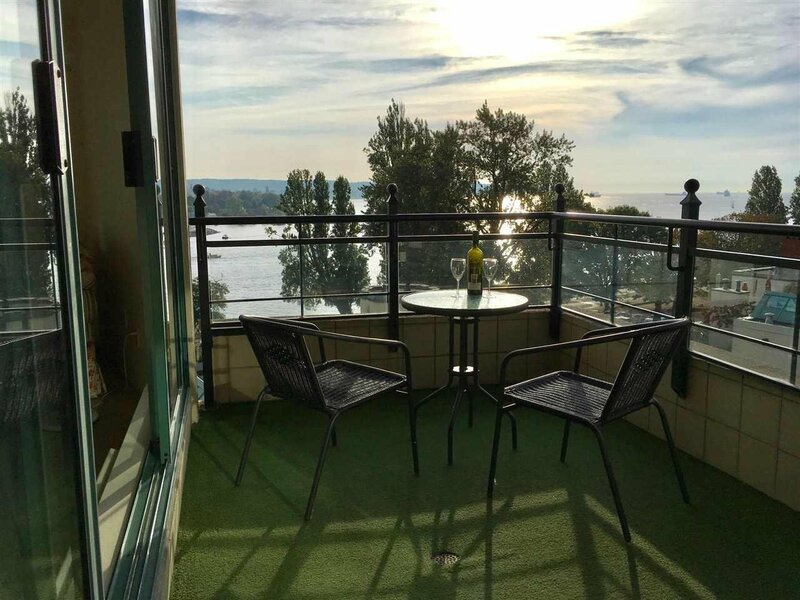 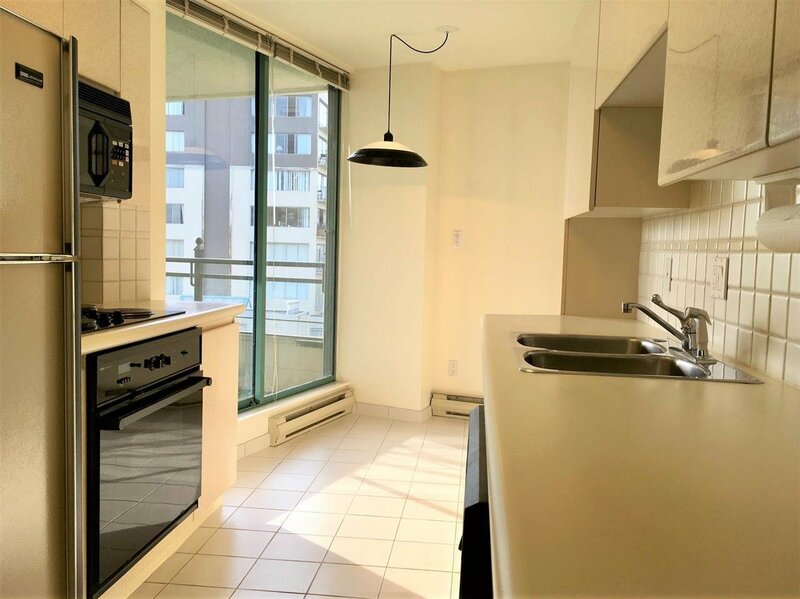 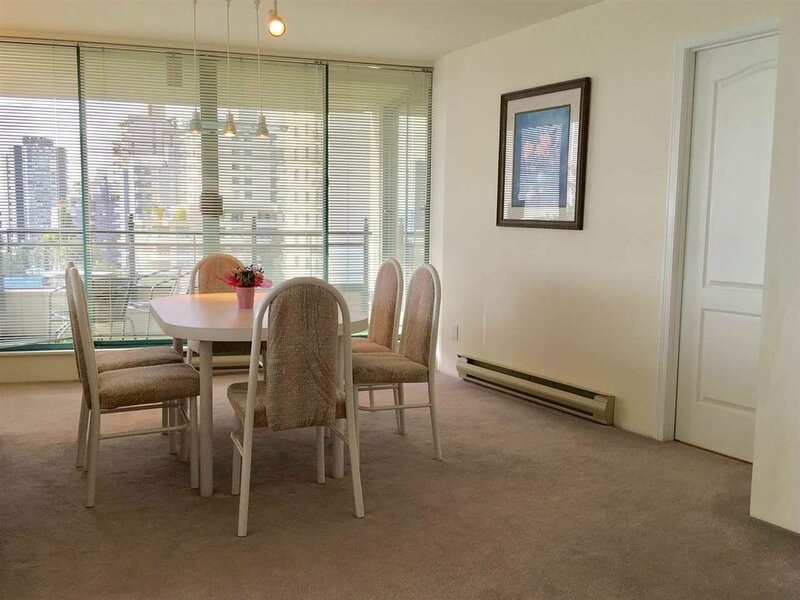 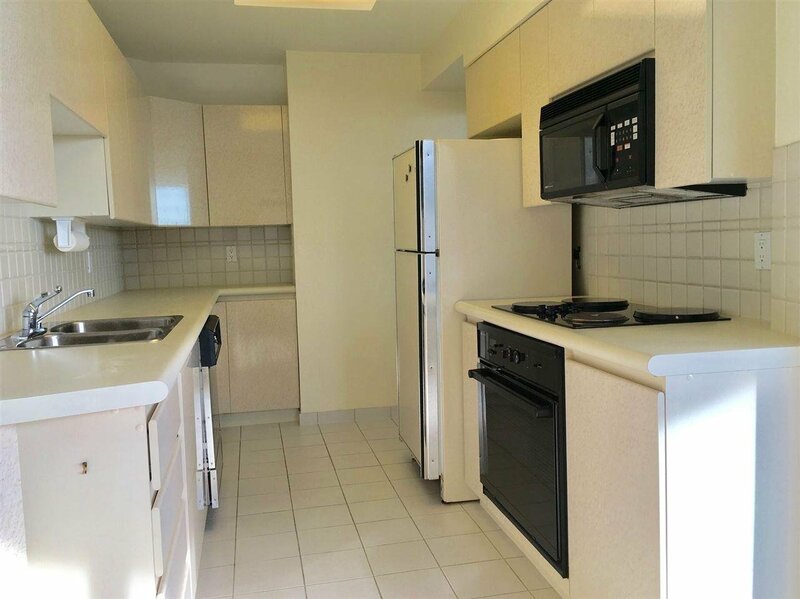 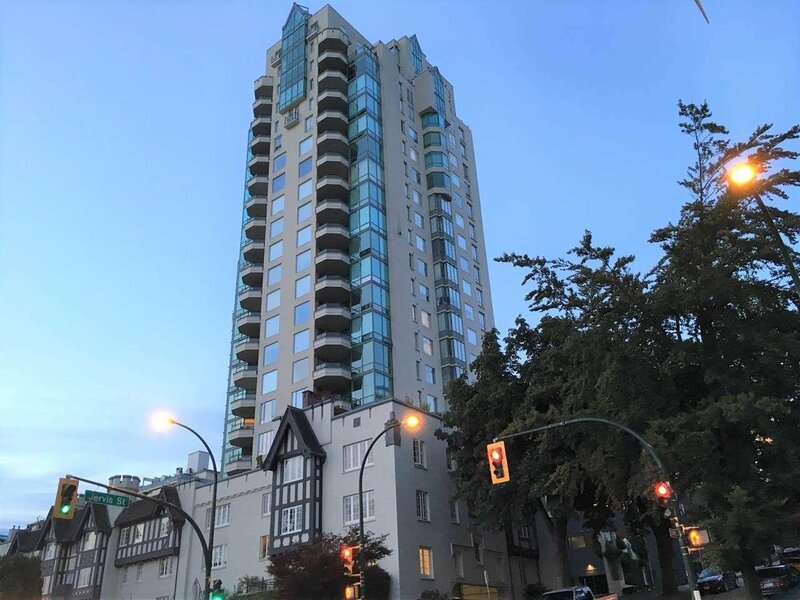 WATERFRONT, UNOBSTRUCTED ENGLISH BAY & OCEAN VIEW! 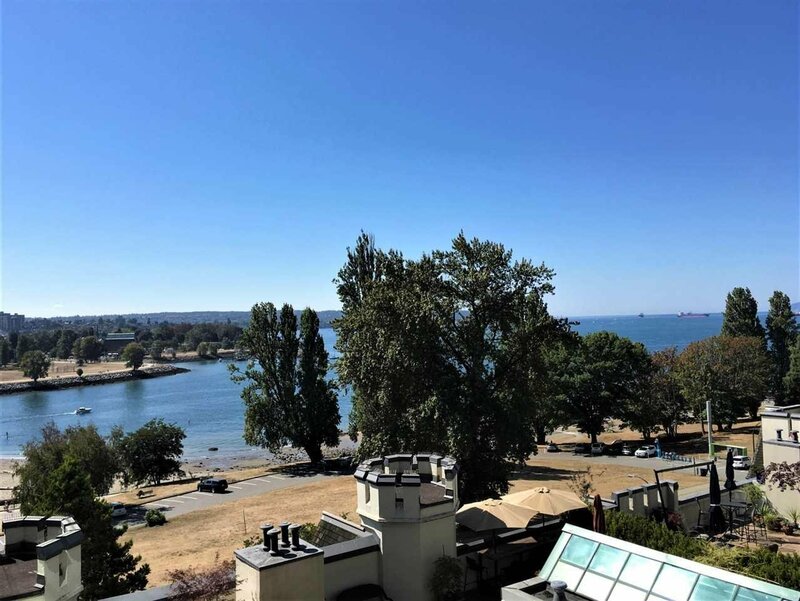 Enjoy BEAUTIFUL WATER, BEACH & SUNSET VIEWS from this spacious, 2-bedroom condo in elegant & prestigious TUDOR MANOR. 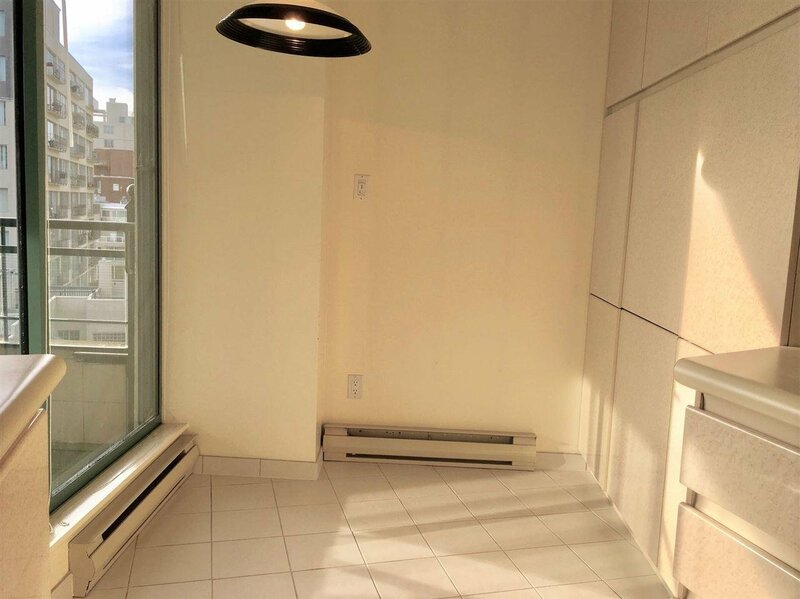 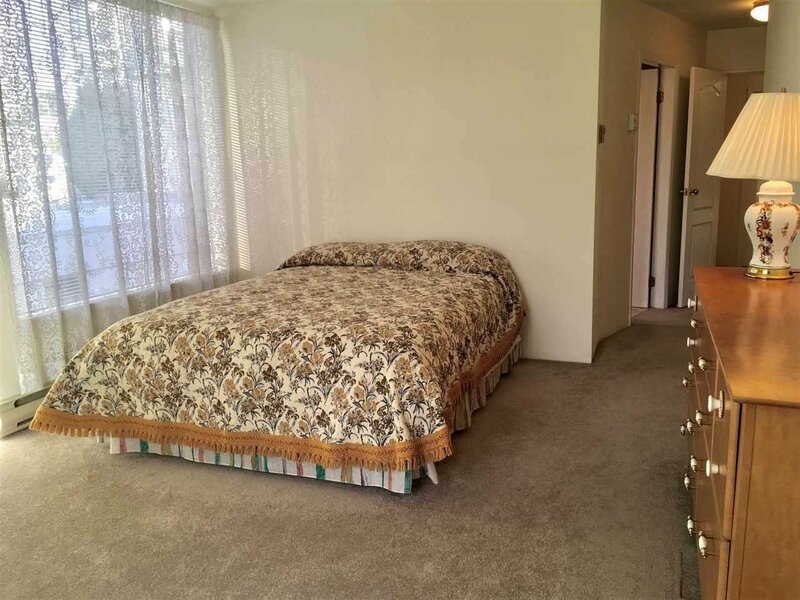 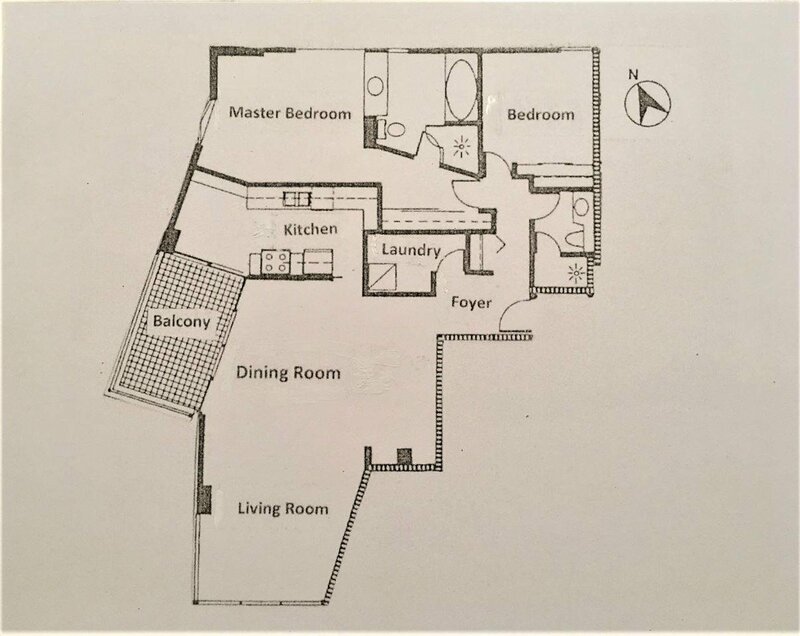 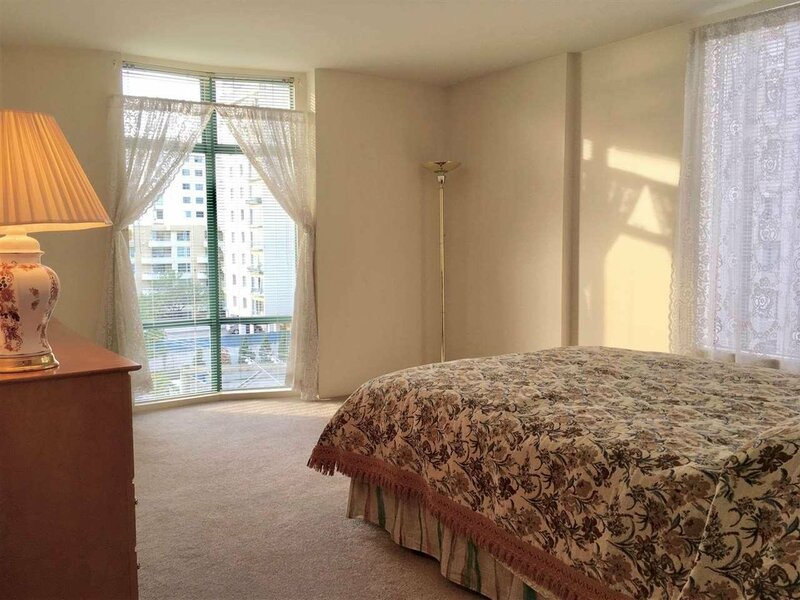 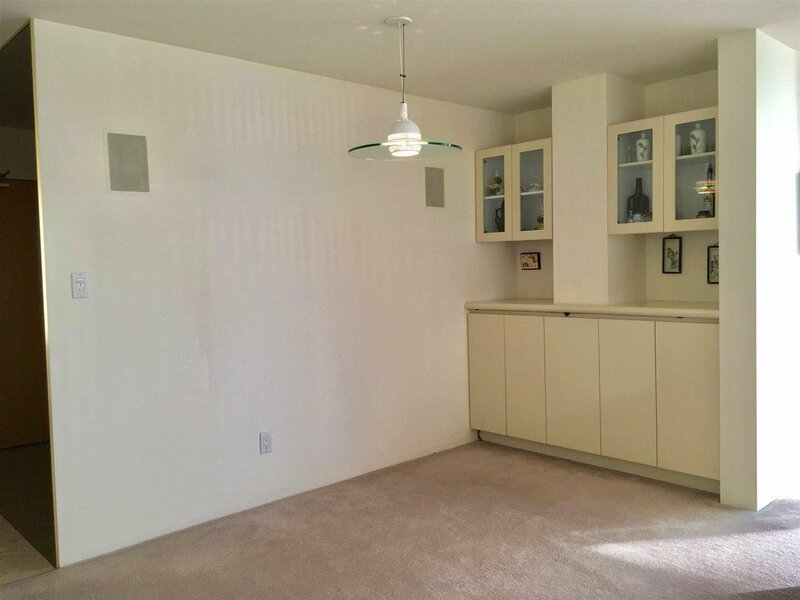 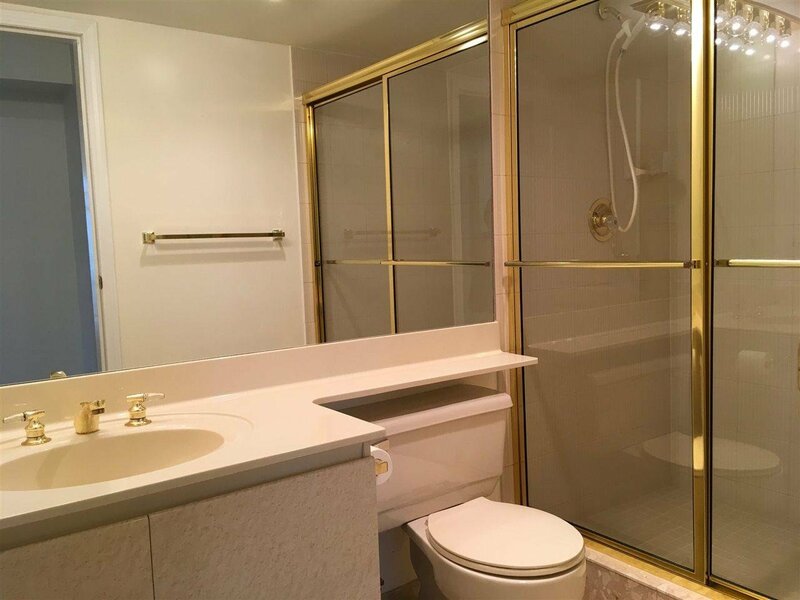 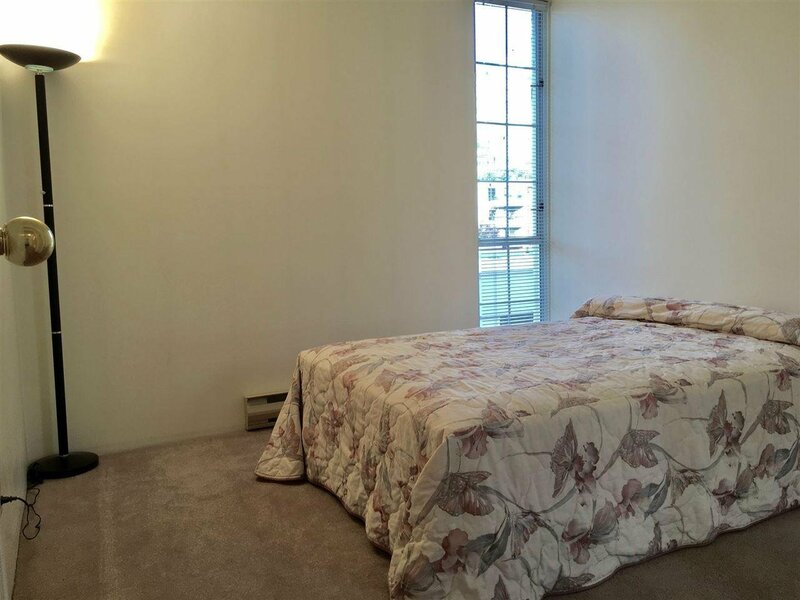 Rarely available "03" south, west, & north facing unit with LARGE 12'6 x 7'3 COVERED BALCONY. 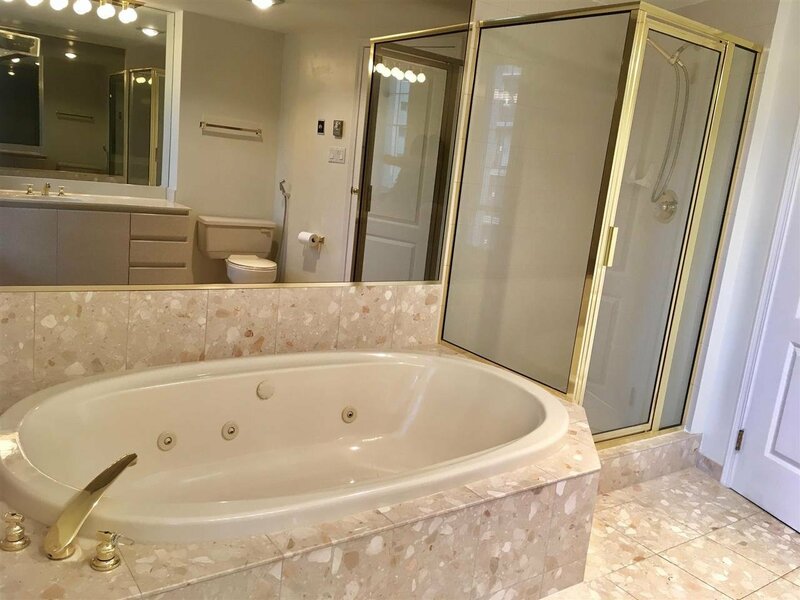 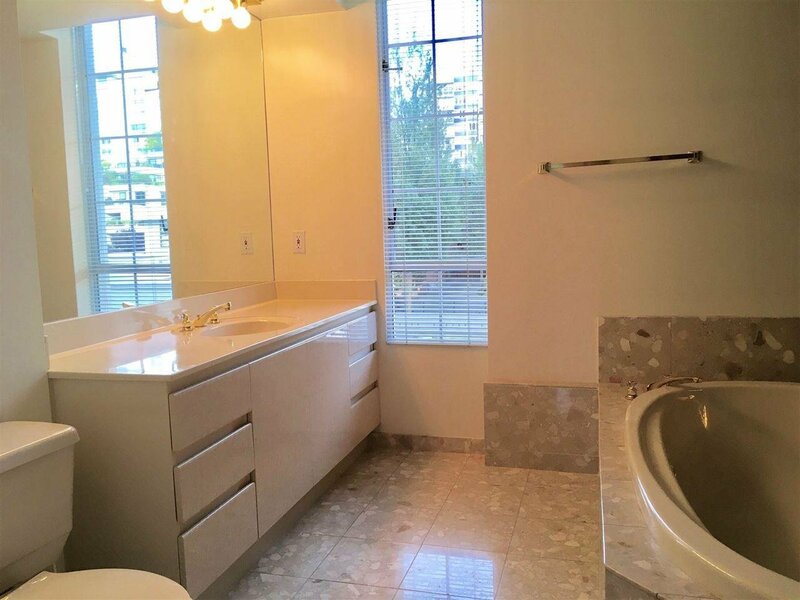 Sumptuous Master Bedroom has large ensuite with jetted bath & separate shower. 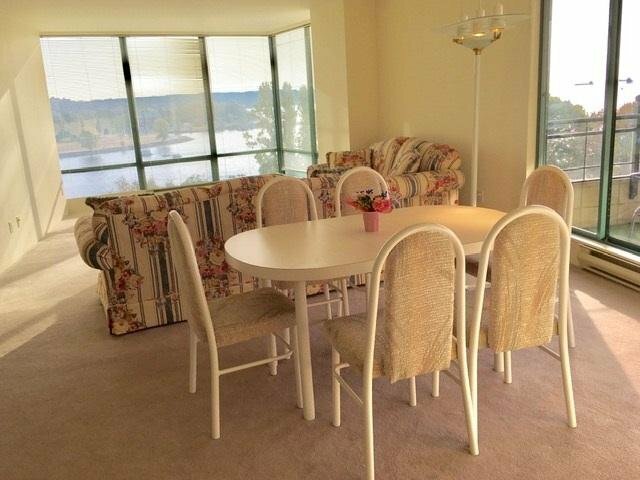 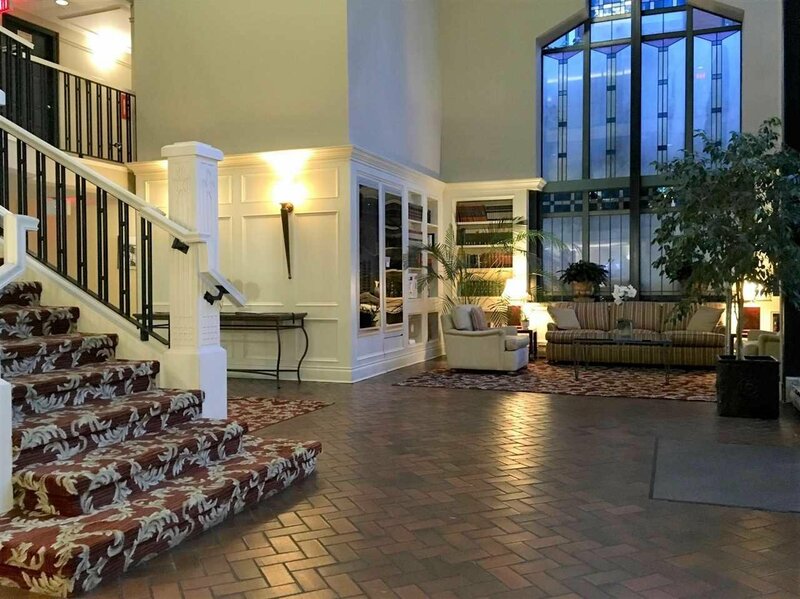 Only 3 units on this level and excellent amenities - 24/7 concierge, guest suite, exercise room, meeting room, hobby room. 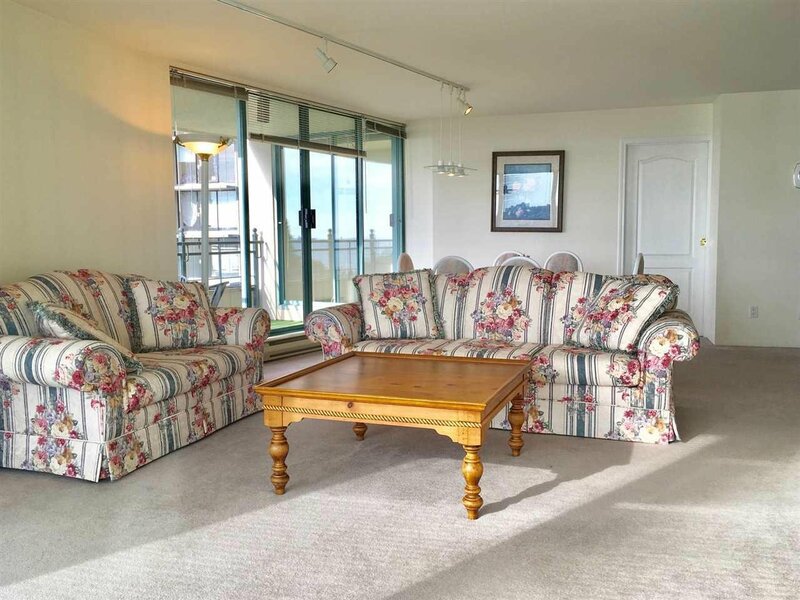 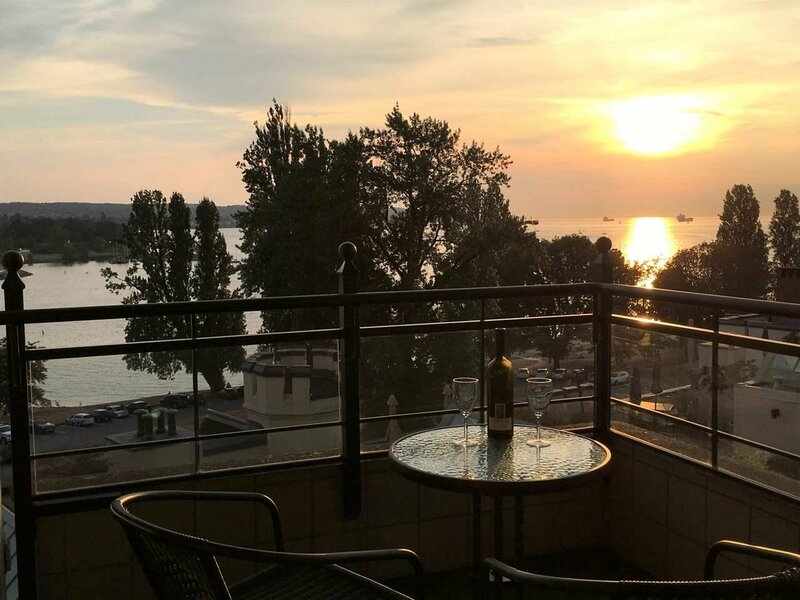 Short walk to English Bay beaches, Stanley Park, shops & restaurants.